CNN calls Bobrisky transgender in news report? Ever since spokeswoman of the Lagos State Police Command, Dolapo Badmos, warned homosexuals living in Nigeria via her Instagram to either leave the country or face prosecution, the post has been generating some controversy all over the net. "If you're homosexually inclined, Nigeria is not a place for you," Badmos wrote last week on her Instagram page which has over 120,000 followers. 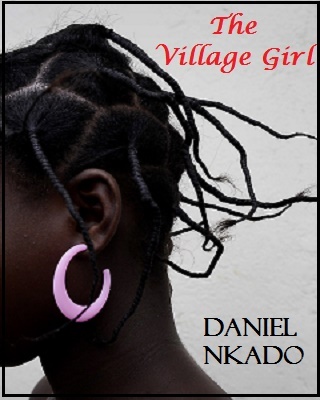 "So if you are homosexual in nature, leave the country or face prosecution," Badmos warned. Unsurprisingly (Nigeria is a very homophobic nation), many people who commented under the post expressed support for Madam Badmos's threat to gays, with quite a number asking her why Nigerian famous cross-dresser and socialite, Bobrisky, has not been arrested. To this, Badmos replied that there is no evidence yet to prove that Bobrisky is actually gay. She then urged anyone with that evidence to come forward with it. 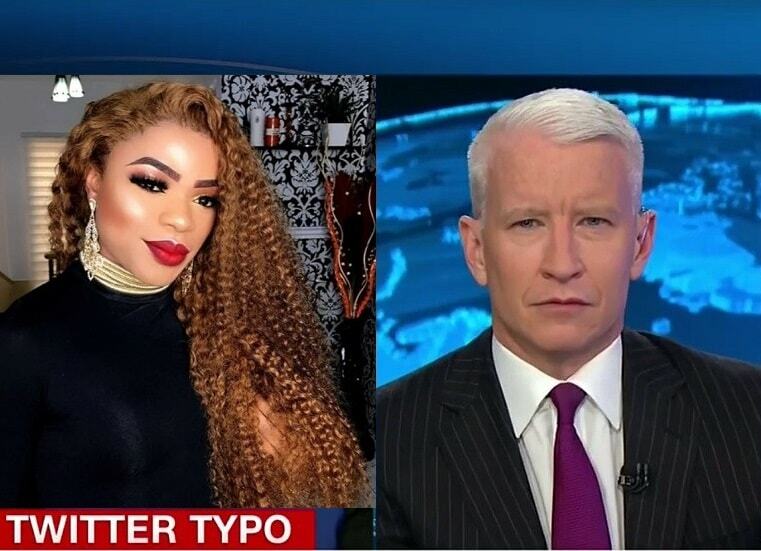 American news giant CNN while reporting the story seemed to have suggested that Bobrisky is a transgender.